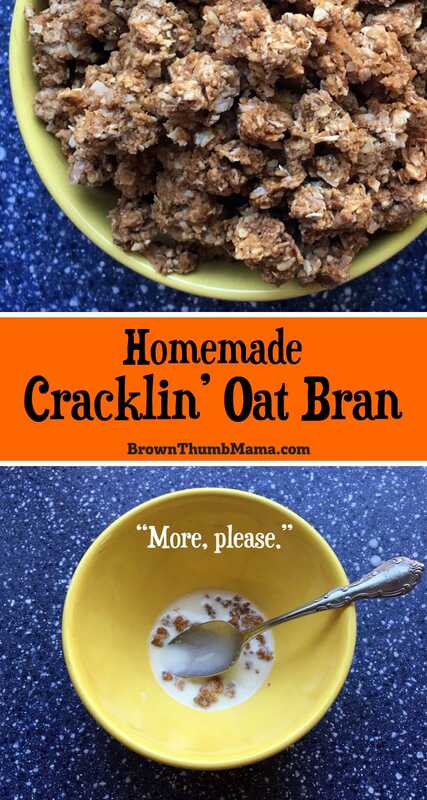 It’s easy to make copycat Cracklin’ Oat Bran cereal. 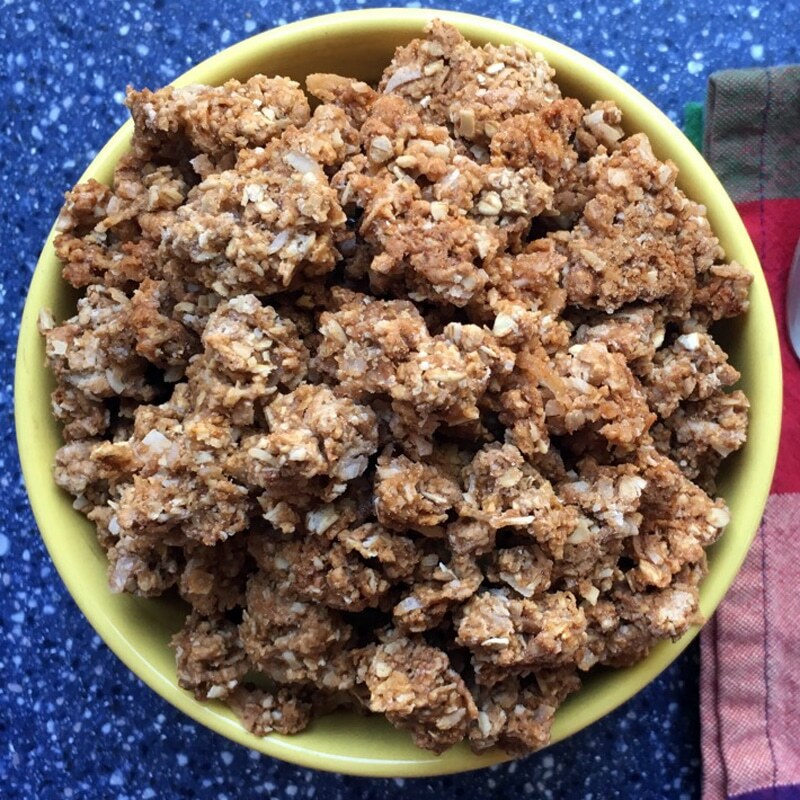 This homemade version is filling, nutritious, and so much cheaper than the box. Amazing crumbled over ice cream! It’s official…I’m definitely over the hill. Forget sugary cereal with marshmallows or soggy frosted flakes. In the morning, you’re much more likely to find me sipping my coffee and munching on some Cracklin’ Oat Bran (we call it COB for short). It’s not too sweet, it’s filling, and I can pretend that it’s kind of healthy–hey, it has bran in the name, right?!? Unfortunately, there’s only one store in my neighborhood that carries COB, and it’s nearly $5 a box. This means that I only buy it when it’s on sale or when I make the trek to Target. It’s a special treat. This was all well and good until the 12-year-old bottomless pit decided that he liked it too. He gobbled up the entire box in just a few days! After I recovered from my surprise (have you ever met a kid who LIKES bran cereal?!? 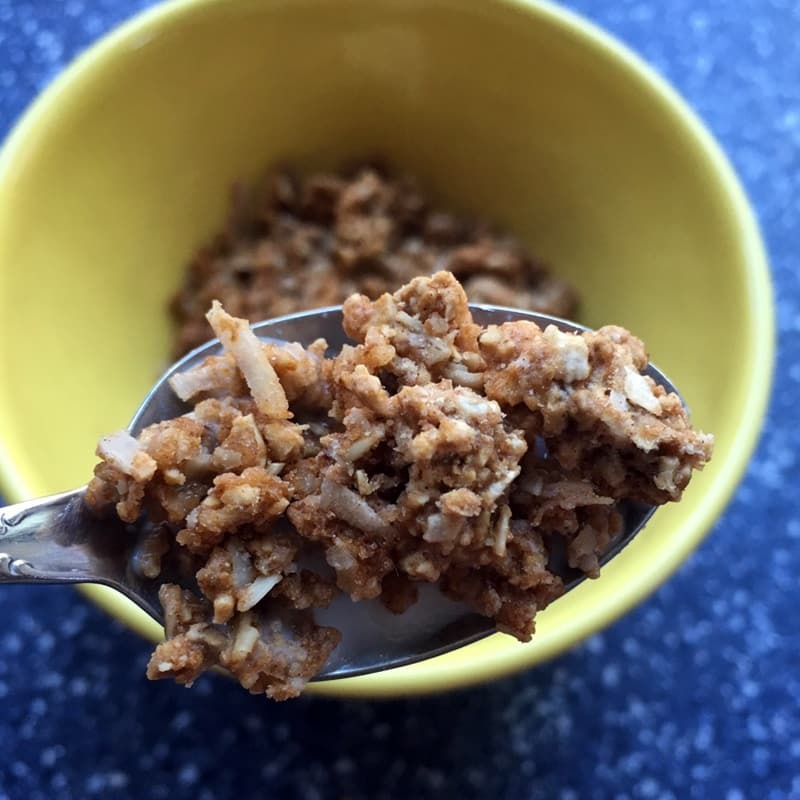 ), I realized it would save lots of time and money if I could figure out how to make copycat Cracklin’ Oat Bran in my kitchen…and it was easier than I expected. 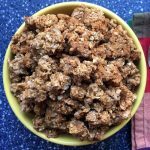 When you buy it from the store, COB is simply a hyper-cinnamon-ed granola mixture formed into adorable little “O” shapes for easy snacking. 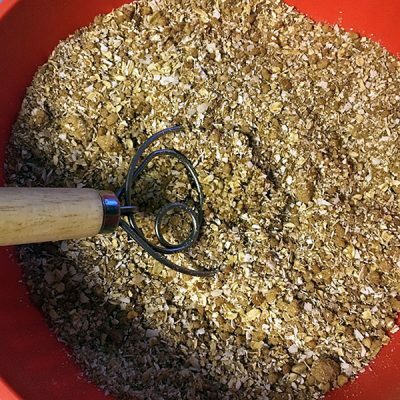 Whirl the oats in a food processor or blender until they become oat flour. Pour into a large bowl and add the other dry ingredients. Mix everything together, ensuring there are no lumps. You want to make sure that there are no lumps now, because after you add the wet ingredients there will be nothing but lumps. Add the wet ingredients and mix until everything is moistened. It will look like the crumb topping on coffee cake. Spread the mixture onto two large cookie sheets, breaking up any large chunks. You want each piece to be the size of a grape (or smaller) so everything cooks evenly. Bake for 30-40 minutes, stirring every 10 minutes. 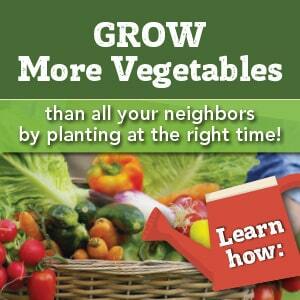 Allow to cool completely and then store in a zip-bag or quart jar. Enjoy with milk, as a snack with your coffee, or (best of all) on top of ice cream. Hi. I’m not big fan of coconut. DoesDoes adding that much make it takes of only coconut? Can it be omitted or replaced? Thank you! Hi Vera, I don’t taste the coconut at all–the cinnamon is the strongest flavor! I haven’t tried replacing it with anything, but if you do please let us know how it comes out. Great that you figured this out! I’m definitely trying it ASAP. 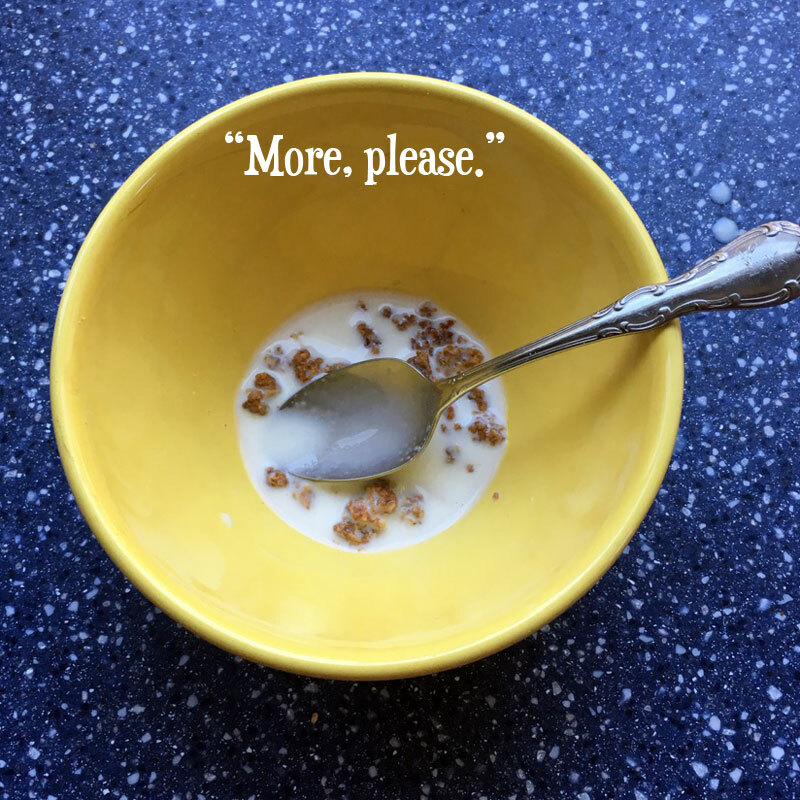 I just contacted Kellogg’s and they changed the recipe this autumn. It now tastes like cardboard…with the texture of Masonite. They admitted they changed the recipe (what the heck!!?? ), so now I have no choice! Thanks for sharing! I wondered why it tasted different–thought it was just me! Yep, I’ll stick to making my own from now on.